Comments: Trade paperback (US). Glued binding. 419 p. Audience: General/trade. 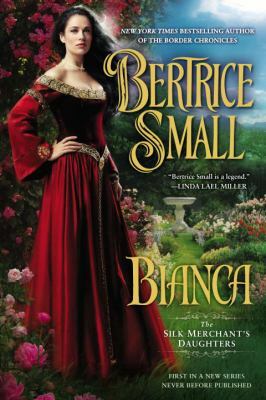 Small, Bertrice is the author of 'Bianca : The Silk Merchant's Daughters', published 2012 under ISBN 9780451237958 and ISBN 0451237951.